Lucas is being coy and driving Avery crazy in this snippet. Is he driving her crazy in a good or bad way? cupped her face and kissed her again, this time more passionately. Avery didn’t fight back. She kissed him back. When it ended, Avery looked at him with those gorgeous eyes. He had no idea what she would do next. And there you have it! 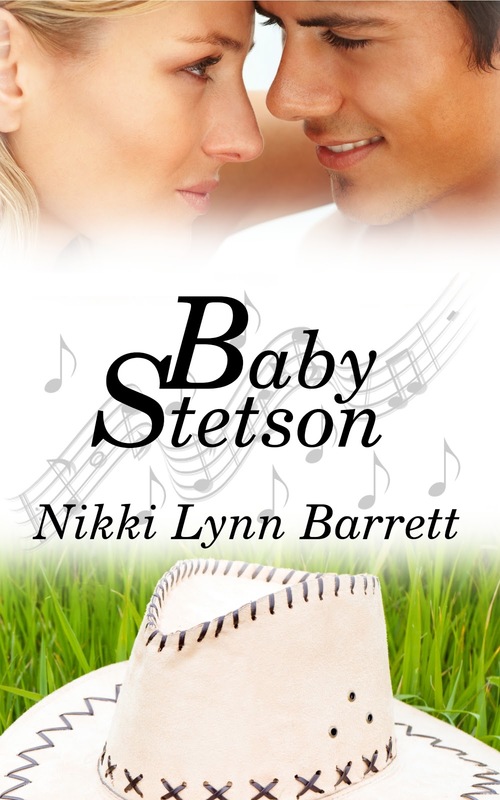 I hope you enjoyed today's Baby Stetson snippet. Lucas and Avery were so fun to write! been some amazing excerpts, and such a variety! Check here to see what other authors have up to offer! LOL... Great snippet. Kissing is always a good tactic. Great snippet. I love it when they kiss. That was fun. I'm not sure whose going to win this argument. Seems like his strategy's working. Maybe she should start sending him notes. LOL Great snippet!